Based on its knowledge acquired in the professional sector, DCM also developed a complete range of quality products for the amateur gardener (lawn, ornamental garden, vegetable garden, potted plants, and indoor plants). 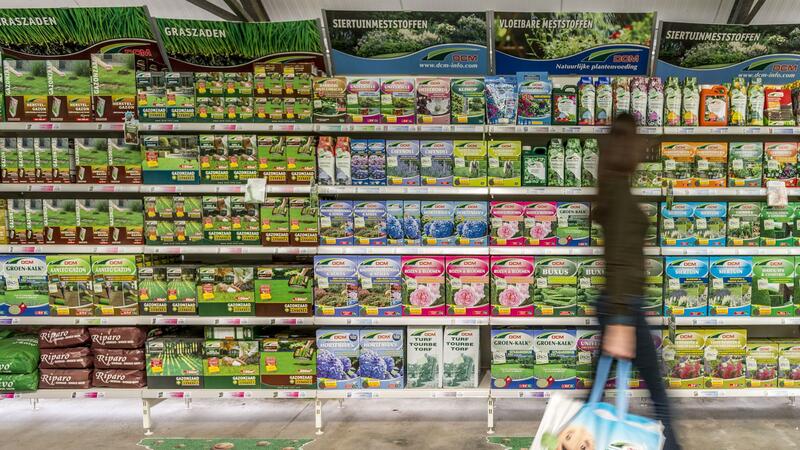 DCM supports importers, distributors and specialized garden centres that cater to the “GARDEN” in all its aspects. Services, training, and attractive and clear packaging that can be presented adjacent to plants in show boxes and displays enable DCM’s clients to boost their sales. 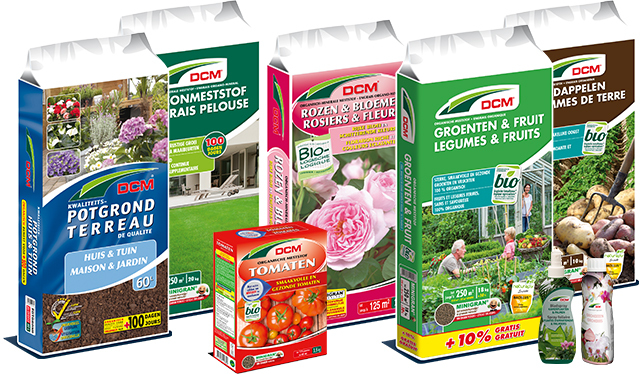 The products packaged in bags and boxes for the amateur market are of the same quality and contain the same raw materials as those products sold in the professional market, which means that amateur gardeners can also enjoy the many advantages of DCM organic fertilisers. Upon request, DCM is able to develop special fertiliser boxes for custom needs including national flowers.